Outlines the limitations of prohibitive U.S. drug policies and European harm reduction efforts. Proposes new strategies based on treating users as a matter of public health, reducing use through education and prevention, and focusing on organized crime. 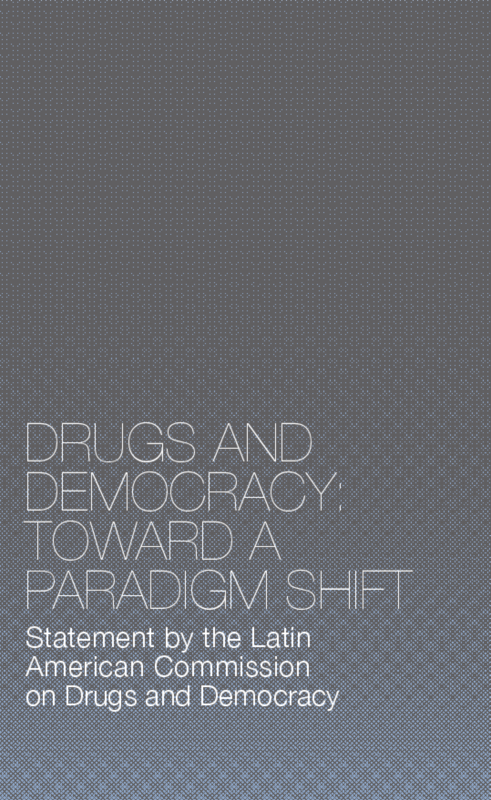 Copyright 2009 Latin American Commission on Drugs and Democracy.